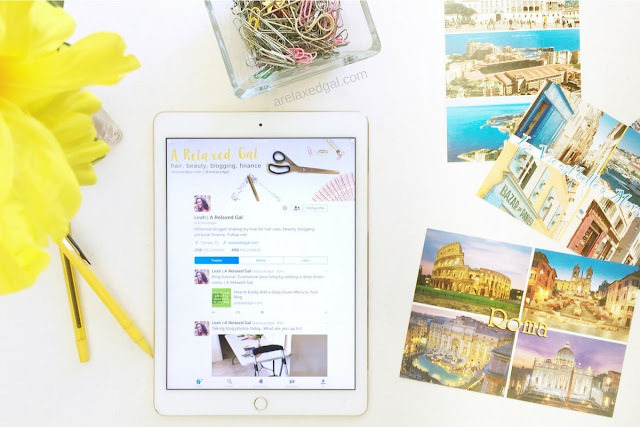 When I decided I wanted to blog it became a little overwhelming with all the decisions I needed to make. What platform did I want to use? What did I want my blog to look like? How did I even set up a blog? When I initially started my blog I did little to no research on the blog platform I would use. The platform I use is Blogger and I chose it based on the process of elimination, cost, and ease of setup. The other platforms I looked at were Wix and WordPress. Wix was out due to my experience from using it for a portfolio site. I found the interface to be slow and cumbersome. It cost money to get the ad-free version. I also had issues with the hosting as the site would take a while a load. WordPress was another platform I eliminated based on past experience. I used the free version for a portfolio site and did like some of the features, but didn't want to commit to paying for anything or to be self-hosted. 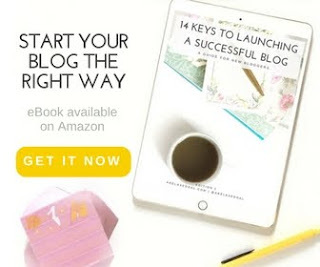 I chose Blogger simply because it was free, used by many other bloggers and easy to use. Over time though I've started to have a love/hate relationship with Blogger. This is mostly due to the limited features available for customization and how buggy it can be. Here are a few questions that can help you determine which platform you'd like to use and whether or not you'd like to be self-hosted. Do I want my blog to be a business? How much do I want to spend on my blog? How HTML savvy am I? How HTML savvy do I want to be? How much customization do I want to be able to do? After thinking through these questions and your answers let's take a look at the pros and cons I've compiled about Blogger, WordPress, and Squarespace. With WordPress you have two options 1) WordPress.com, 2) self-hosted WordPress.org. Bloggers who plan on blogging for a while and turning their blog into a business. If you've decided to be self-hosted you'll need to select your hosting service. When it comes to hosting services not all of them are created equal. I've read and heard some horror stories about hosting services where sites are crashing all the time or the service needs to be constantly upgraded for a fee. After you've chosen a platform it's time to select a design theme or design for your blog. Why not do this before choosing a platform? Blog themes are typically designed and coded to work on a specific platform. Purchase a pre-made theme (most come with tech support). You can get some pretty pre-made themes for Blogger and WordPress from designers. One designer who has several themes I like is Beautiful Dawn Designs. She has pretty themes for both WordPress and Blogger. Another designer I like is Pretty Darn Cute Design. She has several user-friendly attractive themes specifically for WordPress. Does this theme work on the platform I chose? Do I want a traditional layout or more modern? Do I want the site to be minimalistic? Does this theme work with my brand colors or will I have to adjust them? How easy is it to customize? How much coding would I need to do to customize it? Do I want a sidebar? If so on which side? Which platform did you choose for your blog? Hi! I'm Leah and welcome to A Relaxed Gal. 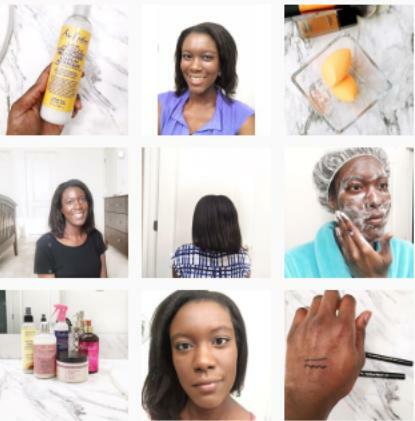 This is where I share my love for healthy hair, beauty, blogging, and personal finance with you. Want to know more? Visit my About page to learn more about me and A Relaxed Gal. ©2014-2019 A Relaxed Gal. All Rights Reserved. All content and images on this site are protected and may not be reused without expressed written permission from the author. All of the content on this site is for informational purposes only. I am not a hair care, blogging, beauty, financial, or life adviser or professional. All opinions are from my own personal experience. A Relaxed Gal is a participant in the Amazon Services LLC Associates Program, an affiliate advertising program designed to provide a means for sites to earn advertising fees by advertising and linking to amazon.com.